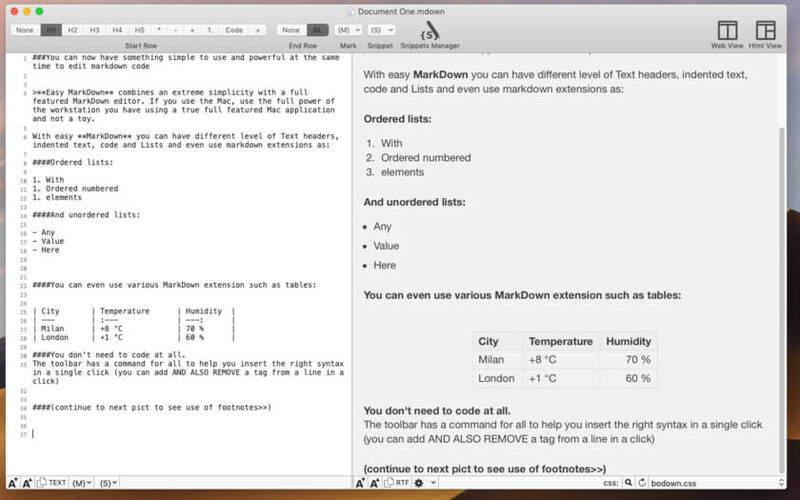 Easy Markdown lets you create Web pages just writing plain text with Markdown syntax. 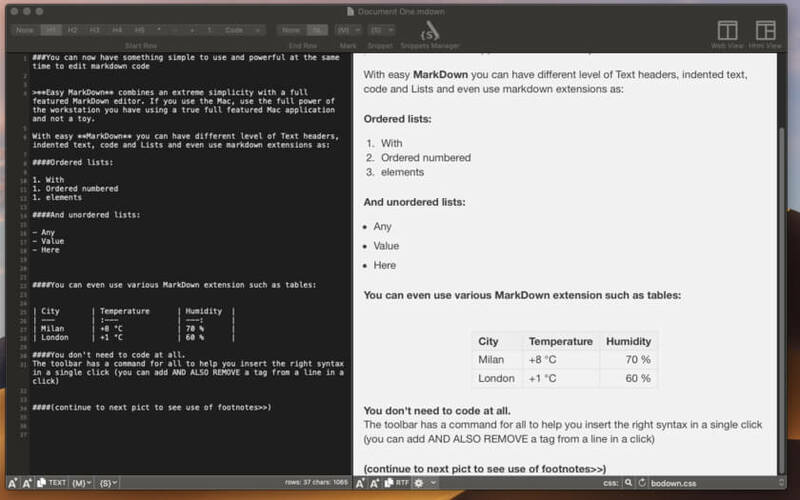 In Easy Markdown the window is split in two parts. 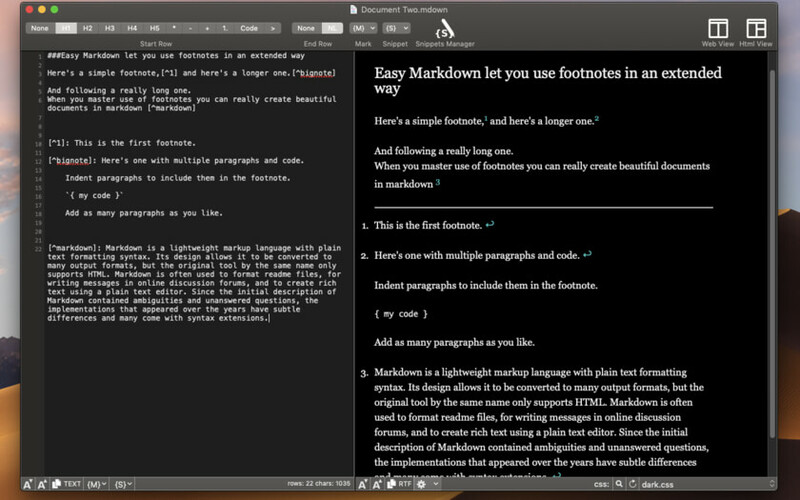 As you type plain text on the left, you see on the right the resulting web page as it will be seen on the web.